Whether you’re celebrating a special occasion, or you’re just looking to while away the tiresome hours between lunch and cocktails, there’s nothing as self-indulgent as enjoying afternoon tea – especially when it’s in a suitably grand countryside home accompanied by picturesque countryside surroundings. 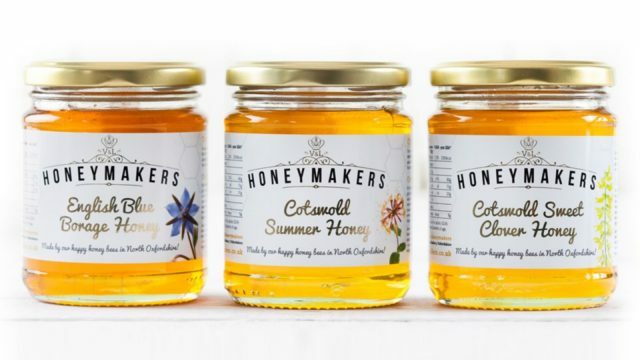 Here’s our top pick for Country House Afternoon Tea that’s just within easy driving reach of Oxford. Hartwell House is a country house hotel and spa in the heart of Buckinghamshire near Aylesbury, set in over 90 acres of gardens and parkland. 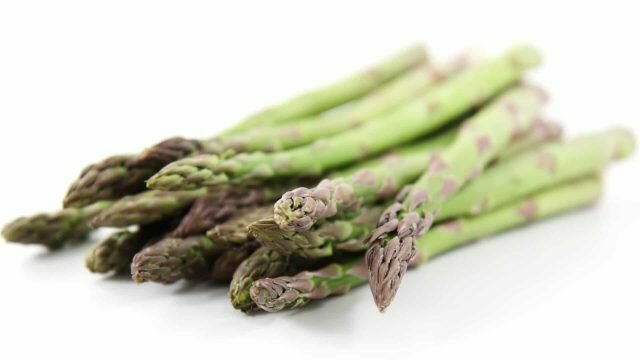 The historic Hartwell House drawing rooms provide the perfect setting to relax and enjoy this traditional English favourite. An all year round favourite, you can enjoy taking tea in one of the superb drawing rooms. Hartwell’s famous Afternoon Tea is available daily and includes a selection of teas, sandwiches, cream cakes and scones. 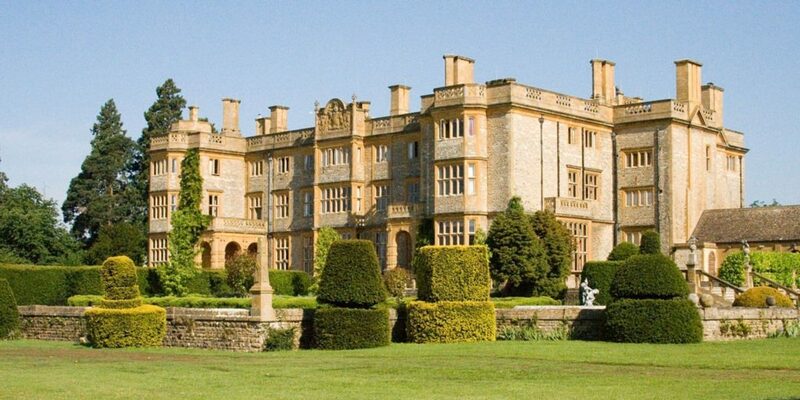 Hartwell House is approximately 21 miles (a 40 minutes drive) from Oxford. 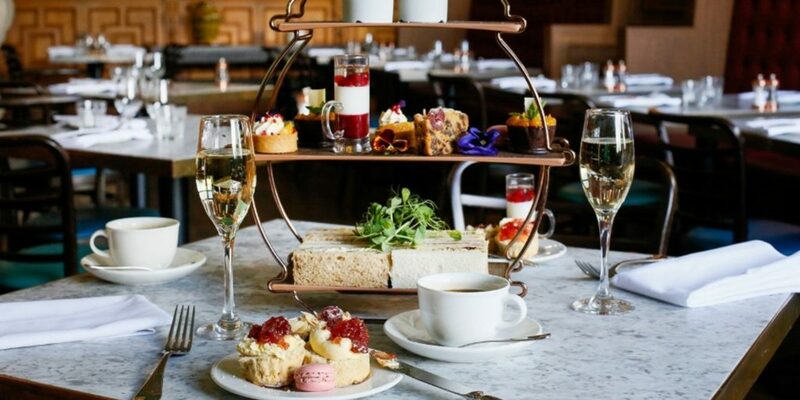 Those in the know claim that the English social custom of taking Afternoon Tea was popularised in the 1840s by Duchess Anna Maria, wife of the 7th Duke of Bedford, who entertained her friends at Woburn Abbey. The Duchess is credited with popularising the custom of afternoon tea in the court of Queen Victoria. 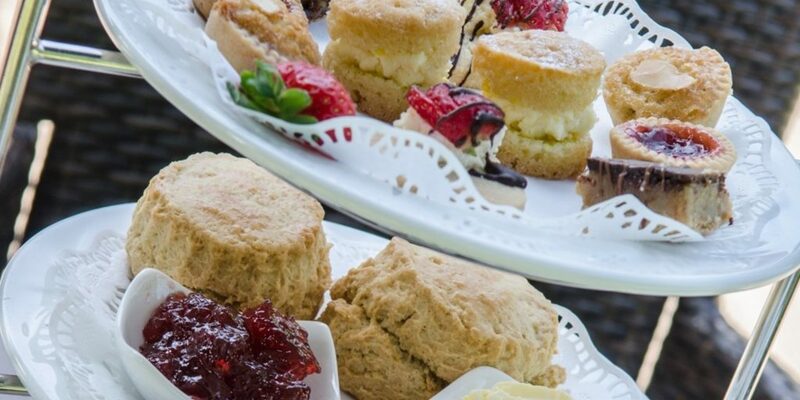 Dainty sandwiches, scones accompanied by fresh cream and fruity jam, cakes and freshly made pastries are all yours for the taking with this afternoon tea at Woburn Abbey. 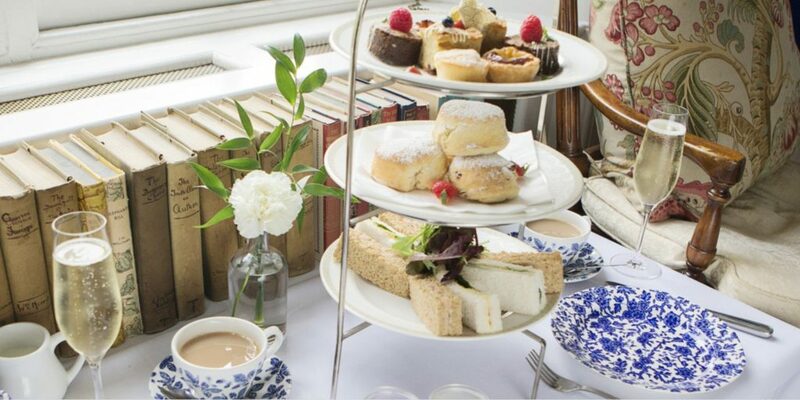 Afternoon tea can be taken in either The Duchess’ Tea Room or the Bedford room. 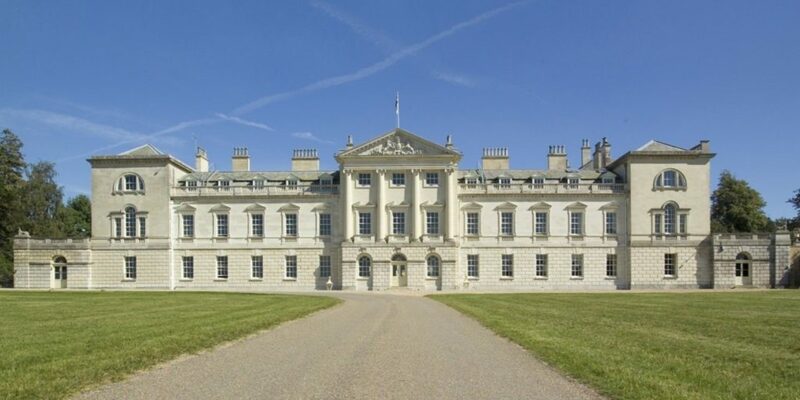 Woburn Abbey is approximately 50 miles (a 1.5 hours drive) from Oxford. 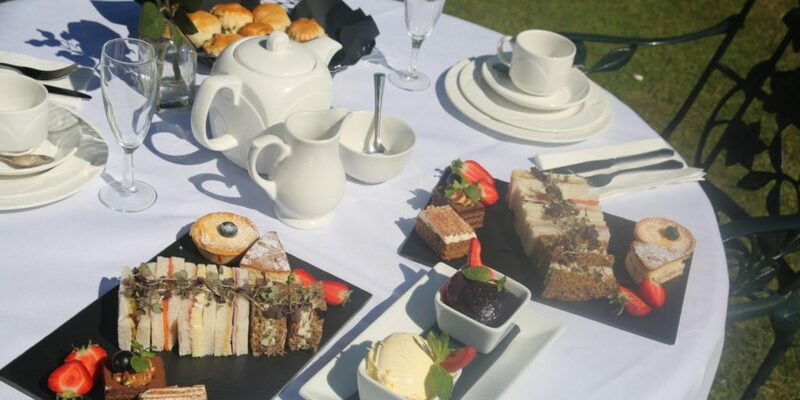 Enjoy an elegant afternoon in our breathtaking 12th Century Missenden Abbey and enjoy a variety of speciality tea, fresh sandwiches, petit fours and freshly baked scones. Your Afternoon Tea will be will be served on vintage china from a new seasonal menu that includes a selection of infused tea using home-grown herbs. 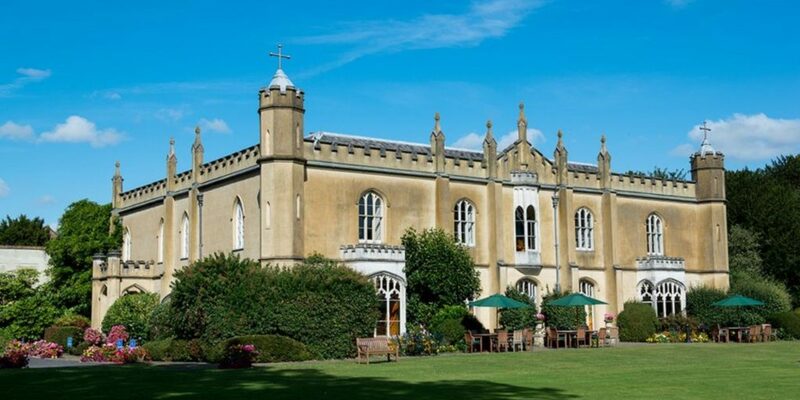 Missenden Abbey is approximately 30 miles (a 1 hour drive) from Oxford. 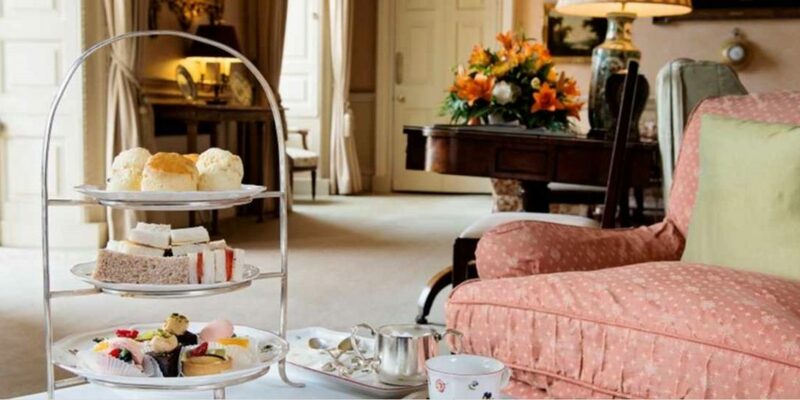 Tuck into a sumptuous Afternoon Tea at the elegant Eynsham Hall. Afternoon Tea is served in the stylish brasserie. With its comfortable booth seating and elegant fireplace feature, this room provides an ideal environment to unwind and enjoy a delicious Afternoon Tea. If the weather is permitting, guests can also take Afternoon Tea on the outdoor terrace. 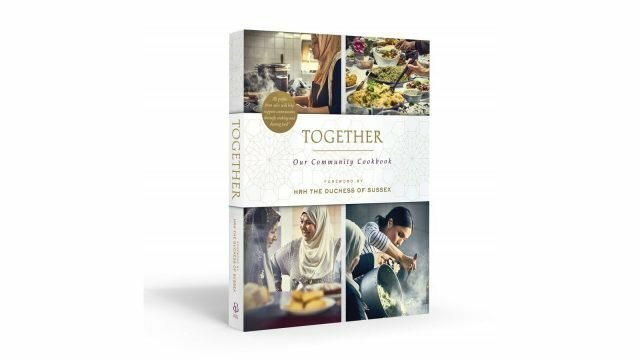 Their menu features classic features of the traditional Afternoon Tea such as finger sandwiches and a sumptuous selection of sweet treats including black forest gateau. 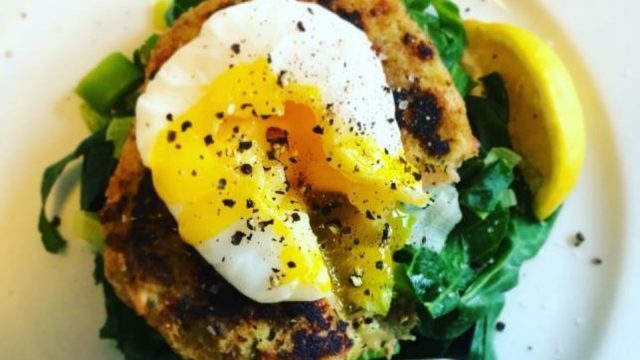 If you are feeling extra decadent, you can upgrade to add a glass of Champagne. 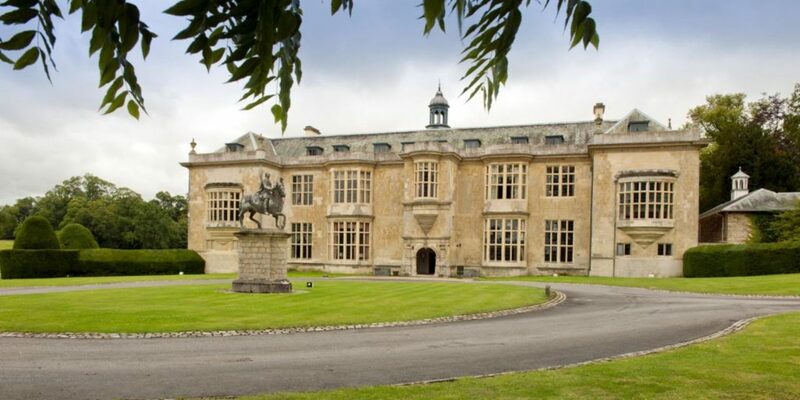 Eynsham Hall is approximately 12 miles (a 30 minutes drive) from Oxford. 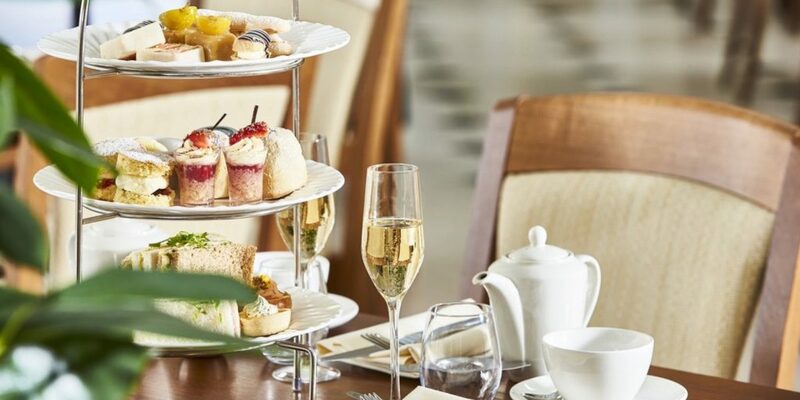 Blenheim Palace is the perfect place to enjoy a traditional afternoon tea in the elegant surroundings only a palace could provide. Tea is served in the palace’s Indian Room which opens out onto the Water Terraces or the Champagne Bar. 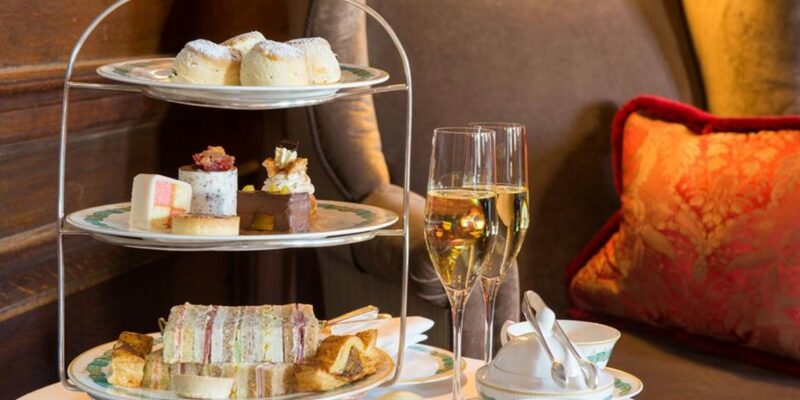 Choose from a delectable selection of menus including a traditional Blenheim Tea, a Churchill Champagne Tea or a luxury Winston Churchill Premier Tea. And after Afternoon Tea, why not enjoy a walk or buggy tour around Blenheim Palace’s Formal Gardens and ‘Capability’ Brown landscaped parkland. Blenheim Palace is in Witney - approximately 10 miles (a 25 minutes drive) north of Oxford. The Manor Country House Hotel also known as the Manor at Weston On The Green or Weston Manor is an elegant 12th-century country house set in 12 acres of mature gardens and grounds in the village of Weston-on-the-Green just 11 miles North of Oxford. Enjoy an exquisite selection of sandwiches, cakes, and pastries accompanied by tea, coffee or even a glass of bubbles. Take in the views of the garden from our beautiful terrace in warmer weather and in colder seasons warm up in one of our tastefully decorated rooms. 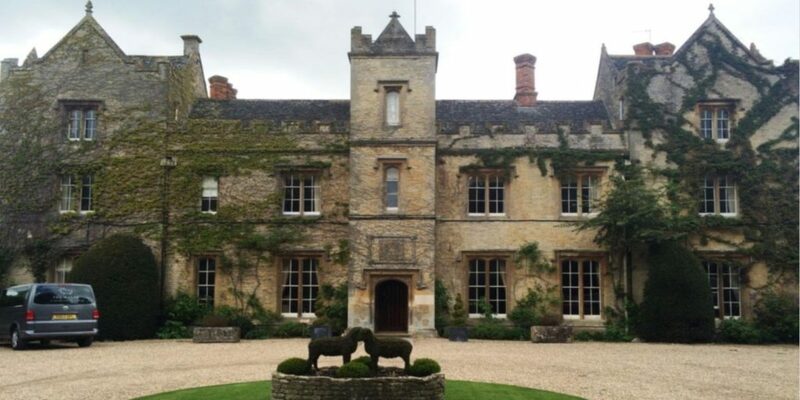 The Manor Country House Hotel is approximately 11 miles (a 30 minutes drive) from Central Oxford. Waddesdon Manor was built by Baron Ferdinand de Rothschild between 1874 and 1885 to display his collection of arts and to entertain the fashionable world, and it was opened to the public in 1959. 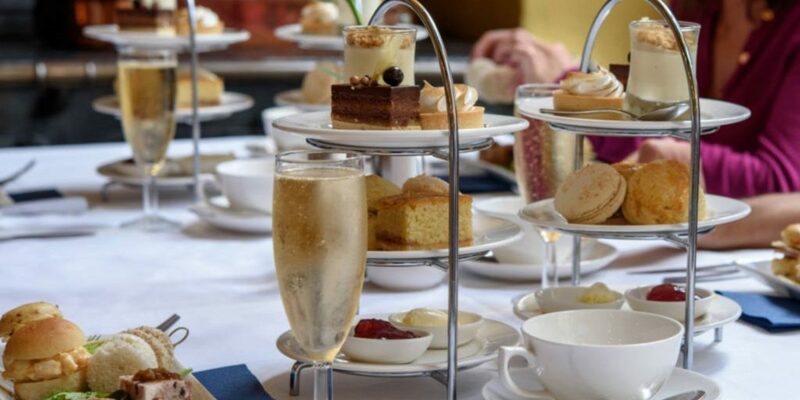 Treat yourself to a sumptuous afternoon tea, with a selection of savoury treats and sweet fancies served with a selection of Jeeves & Jericho of Oxford teas in the historic Manor Restaurant. 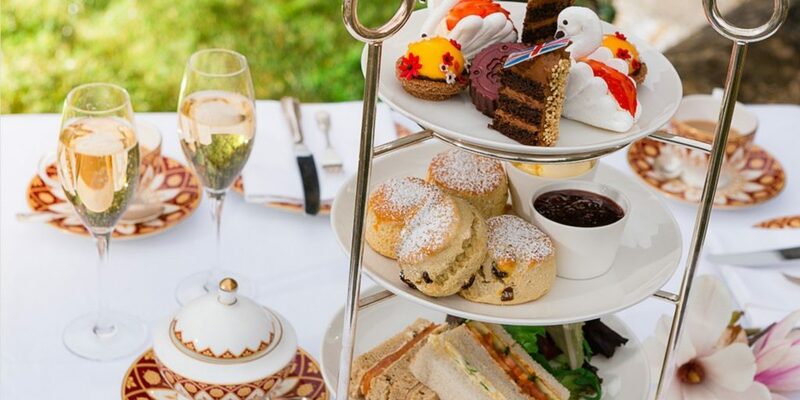 Afternoon tea at Waddesdon Manor is usually available between April and October. 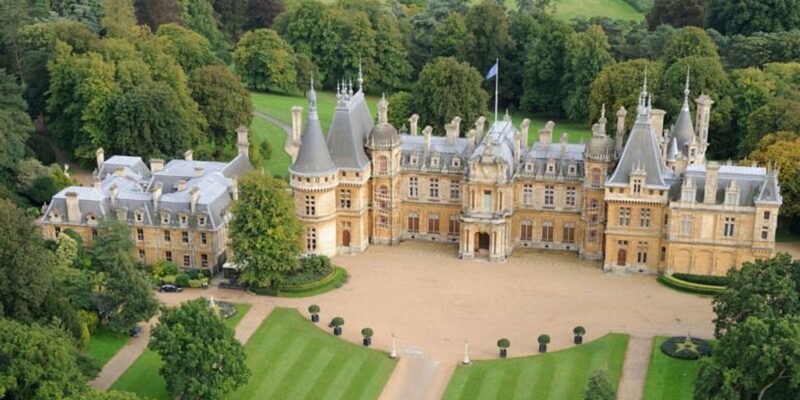 Waddesdon Manor is approximately 25 miles (a 1 hour drive) from Central Oxford. Cliveden House is a privately owned 5 Red Star award-winning hotel, and sister to the world-renowned Chewton Glen Hotel & Spa in Hampshire. Built by the 2nd Duke of Buckingham in 1666, as a gift to his mistress, Cliveden House is now a Grade I listed stately home set upon 376 acres of National Trust grounds. 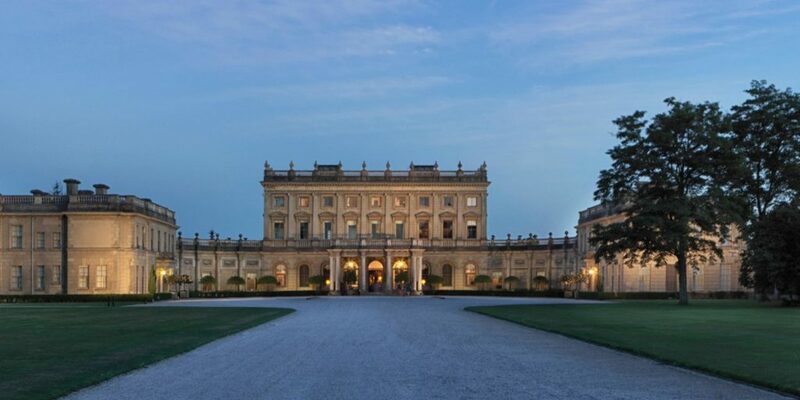 There is an additional charge levied by the National Trust for all guests visiting Cliveden House although if you are already a National Trust member there is no extra charge. Savour the quintessentially English pass-time of taking afternoon tea, served in The Great Hall. Cliveden House is approximately 35 miles (a 1 hour drive) from Oxford. 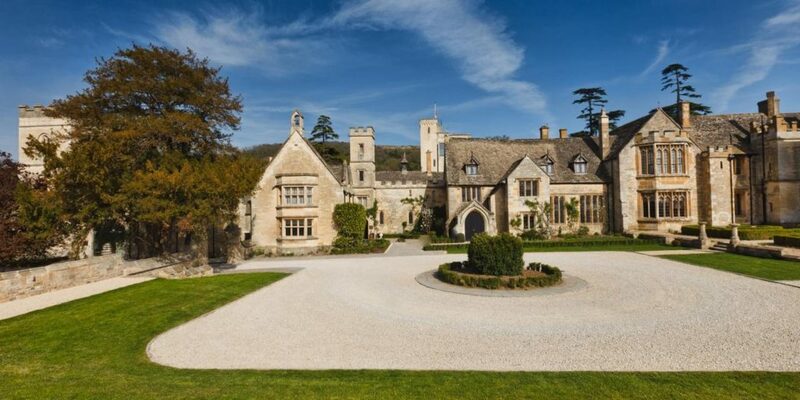 Caught between the Cotswolds’ highest point and the lush green gallops of Cheltenham’s world-famous racecourse, Ellenborough Park is an indulgent 15th century country estate set in 90 acres of rustic countryside. 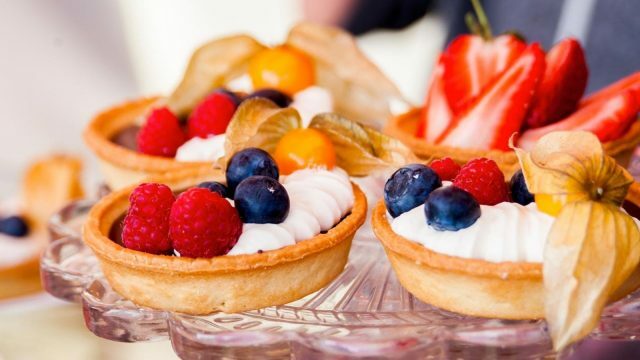 Enjoy a selection of classic sandwiches, freshly baked scones and a selection of delicately handcrafted cakes and pastries served in the truly unique and spectacular Great Hall. The backdrop to your afternoon tea in the Cotswolds could not get more fitting. Ellenborough Park is approximately 45 miles (a 1.5 hour drive) from Oxford. Please note: All distances are approximate from the centre of Oxford city. Driving times will vary depending on traffic and road conditions. 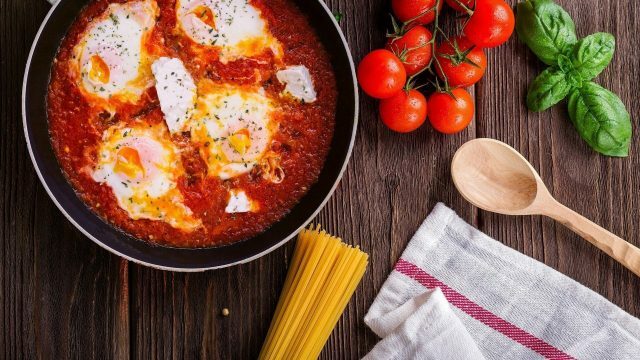 We also strongly advise that you check beforehand for availability, and whether you need to book your table in advance or if you can turn up without a reservation.